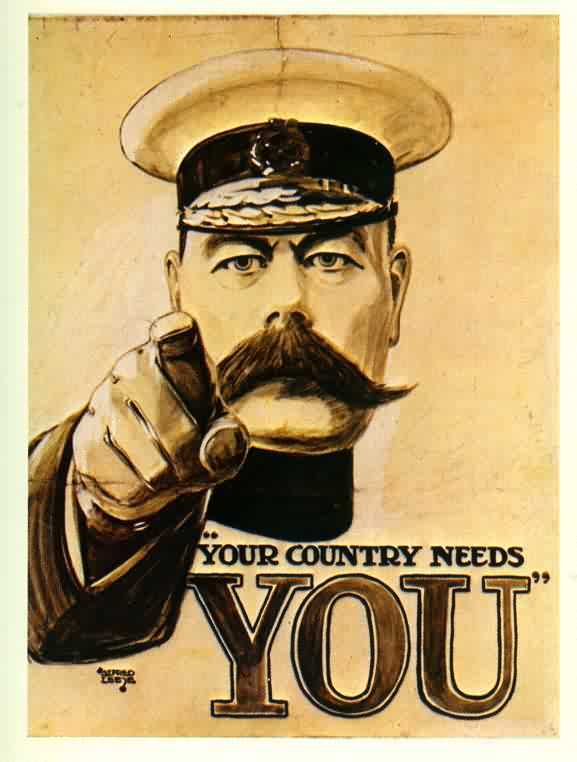 We are in search of your family stories, memorabilia or treasured recipes from WW1. Friends of Sherston School will be compiling an exhibition of the above, to be viewed in the British School Rooms following Sunday 9th Armistice Day parade. We would love for you to share with us your family memories or any connections you may have with the world as it was during WW1. Any memorabilia or keepsakes will be safely looked after and cared on the lead up and during the Exhibition. We ask for these to be with us before Friday 31st Oct, so that they may be sorted and displayed ready to be enjoyed on Sunday 9th. This entry was posted in Community, Sherston Events. Bookmark the permalink.